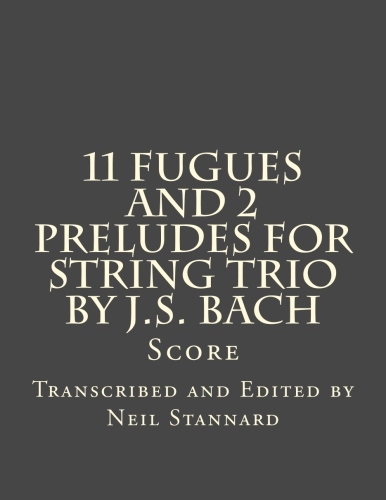 Some of you have asked for the parts to the latest string trios, 11 Fugues and 2 Preludes by J.S Bach. 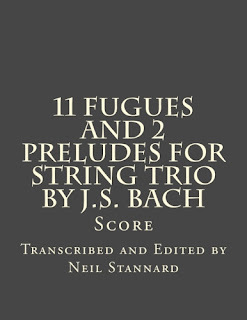 I am happy to report they are now available at Amazon and the "Look Inside" feature should be available in a few days. Also, I plan to post new blogs soon in answer to piano questions, which, of course is supposed to be our topic.